Is it time to upgrade, improve or replace your existing system? 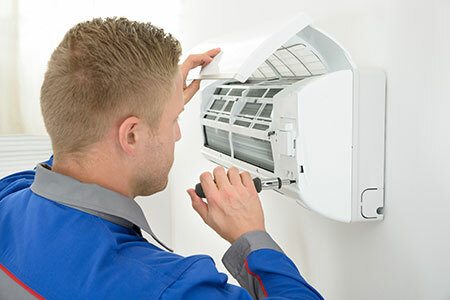 Modern air conditioning now both heats and cools, due to its high energy efficiency it is now considered to be a renewable resource under government energy-saving initiatives. Our engineers are located across the UK providing a high quality, nationwide service at a competitive rate. We work with a variety of clients throughout the UK in the private, public and non-profit sectors providing professional advice and solutions to their specific requirements. R22 refrigerant is no longer serviceable therefore we can provide advice on a replacement programme. We can offer a free no obligation site survey, and we will select the suitable air conditioning system to suit your unique application.